Love the c64? love the music? 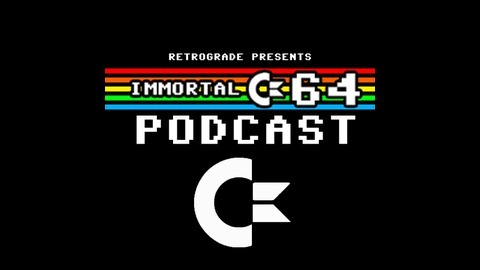 this is the right place, Immortal C64 is a podcast dedicated to the music of the c64, includes tunes you may know and lots of tunes you dont. Follow @retrograde77. Immortal C64 - Episode 77 Part 5 - Last Ninja 3, ALL of it. Immortal C64 - Episode 77 Part 3 - Hawkeye. 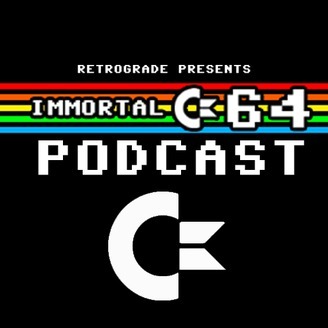 Immortal C64 - Episode 77 Part 2 - Turbocharge. Immortal C64 - Episode 77 Part 1 - Last Ninja 2, ALL of it.